Shiloh Family Bingo Night is May 6! 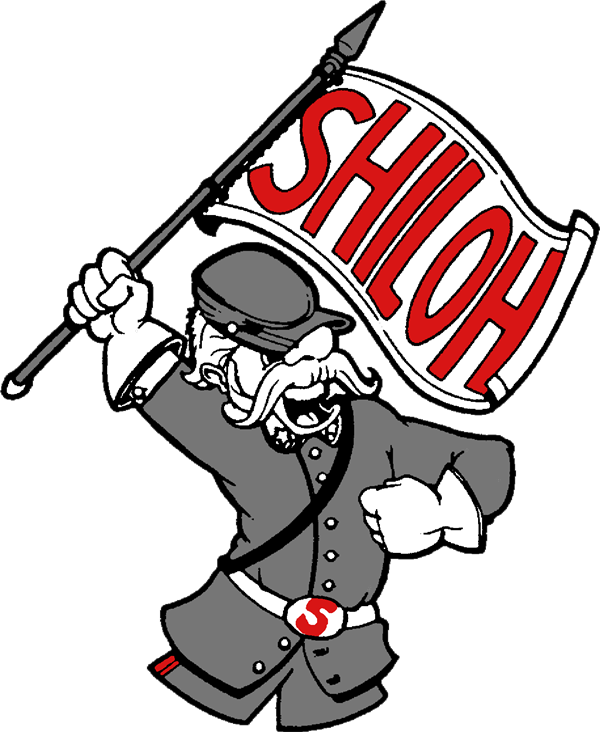 Please click above for more information on Shiloh's recycling program. Report cards will be provided electronically through the Home Access Center (HAC) beginning with the second marking period report card. Click here for more information.